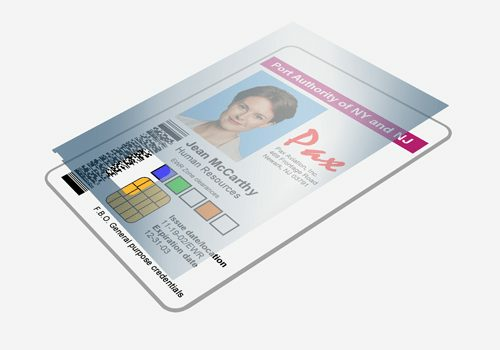 Zebra Laminate provides a layer of protection over your printed cards, making them more durable and providing protection from wear and fading. 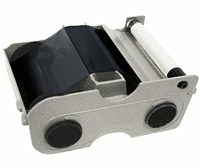 A printer with lamination capability is needed in order to use laminate. 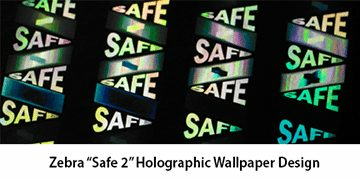 ZXP7 laminates come in Top or Bottom configurations based on your Single and/or Dual laminate module. 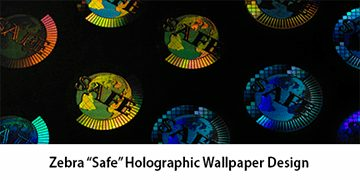 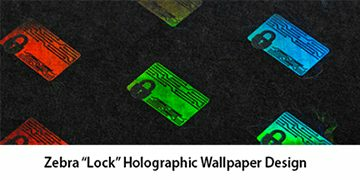 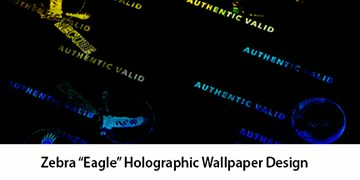 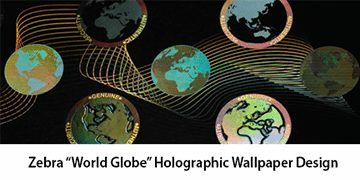 Laminate options include clear layers and holographic elements for added security.